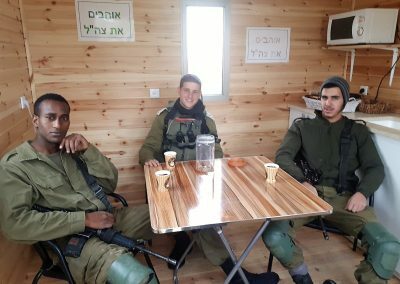 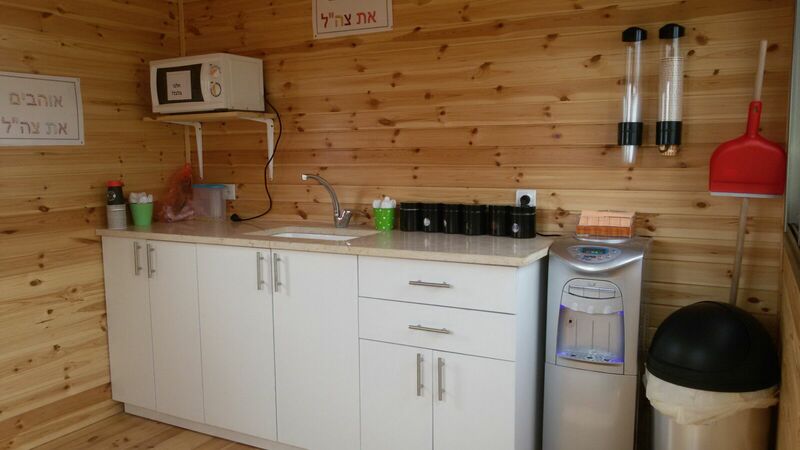 Our Warm Corner in Ma’aleh Hever has an amazing view from the beautiful hills south of Hebron. 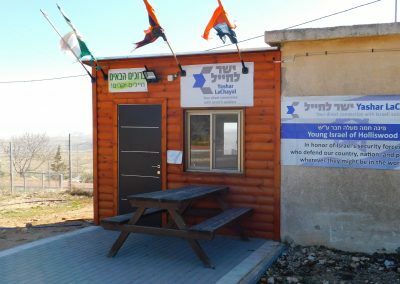 It was sponsored by our friends at Young Israel of Holliswood. 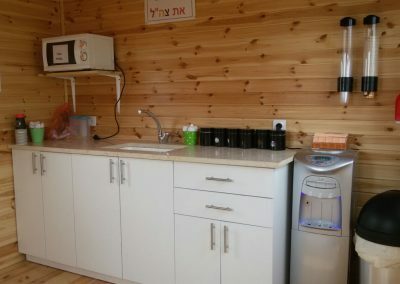 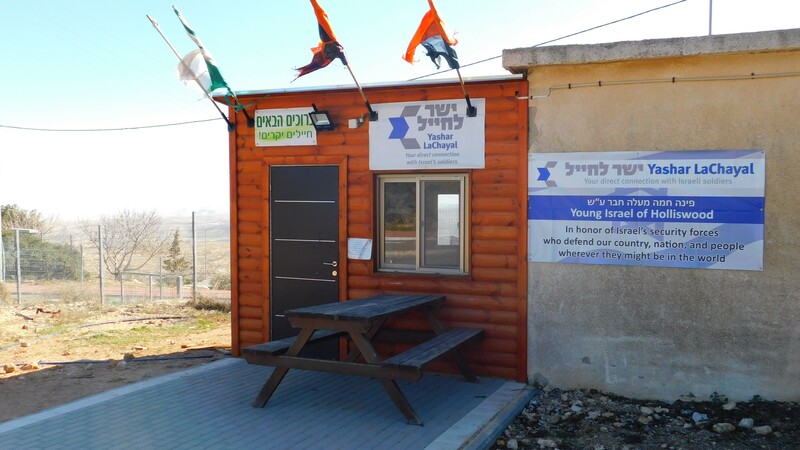 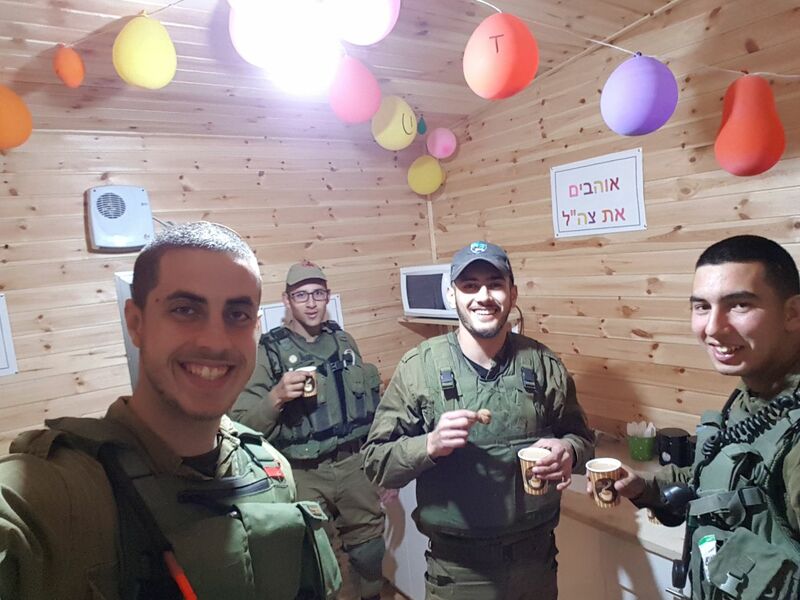 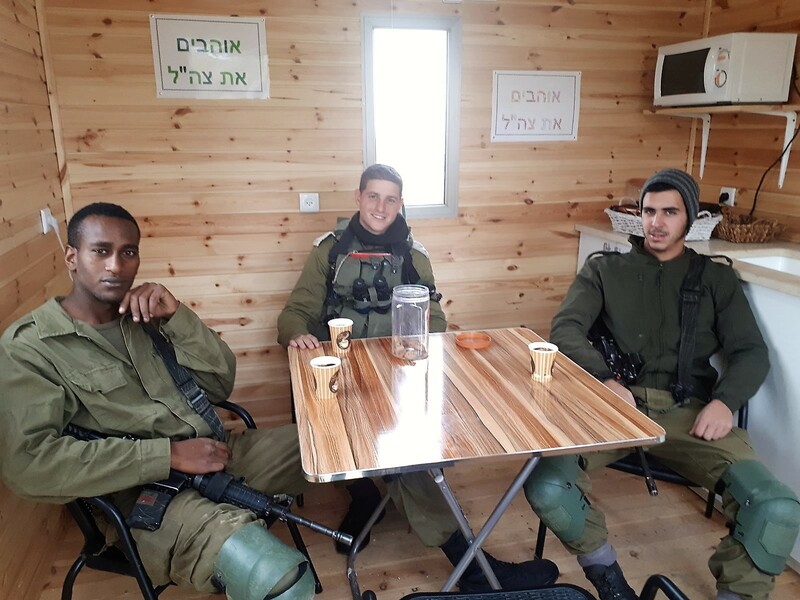 Sponsor a month worth of supplies and maintenance for our Warm Corner in Ma’aleh Hever!